Discussion in 'Price Drops, Must-Have Freebies, and Deals' started by UnhappyUnlucky, Nov 17, 2014. 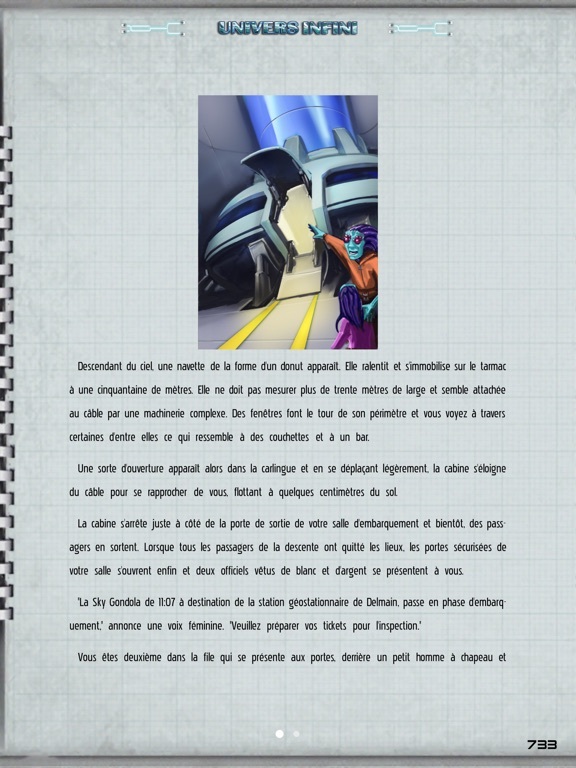 An interactive science-fiction adventure! It's a book. It's a game. It's an RPG. It's a Gamebook Adventure! 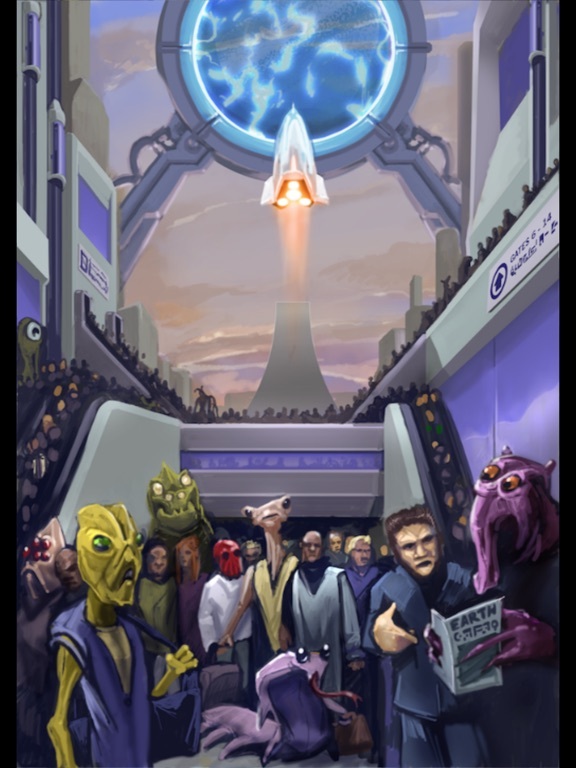 ** YOU DO NOT NEED TO HAVE READ ANY OF THE PREVIOUS GAMEBOOK ADVENTURES IN ORDER TO READ INFINITE UNIVERSE ** The first sci-fi gamebook in the the critically acclaimed interactive e-book series in which YOU, the reader, control the direction of the story! 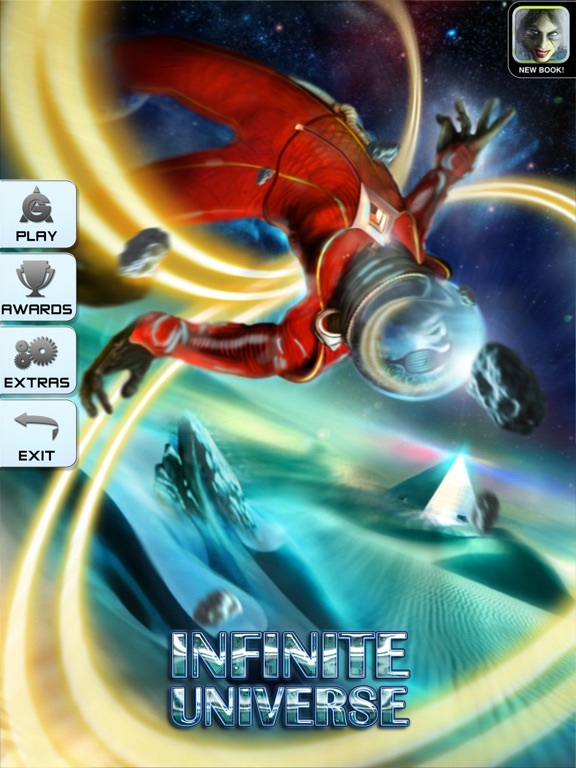 Along with a realistic dice system to fight creatures and use skills, a fantastic new story and beautiful artwork, Infinite Universe will literally take you to another world, giving you many hours of gamebook adventuring! 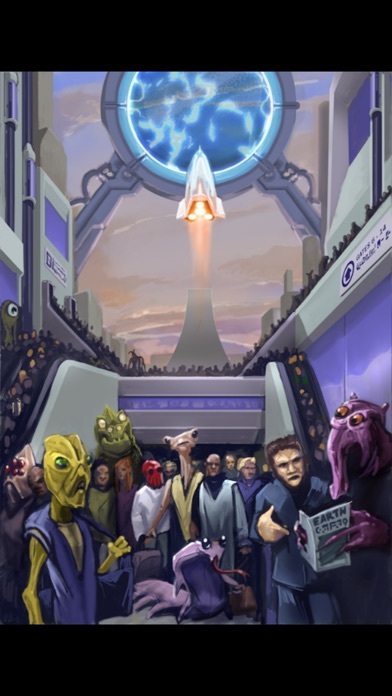 "In the fourth millennium, the Mandellian Empire of the Tau Ceti system is at war with the rebel army known as DWORF. And lucky you have been chosen for a dangerous solo mission to kill or capture the rebel leader, through mind-bending loops of time and space. But wait a minute. Just who are you anyway? And how did you even get here? Such secrets you must uncover if you are to unlock your destiny…" •An all new sci-fi epic set within an all new universe! Our largest GA title yet! 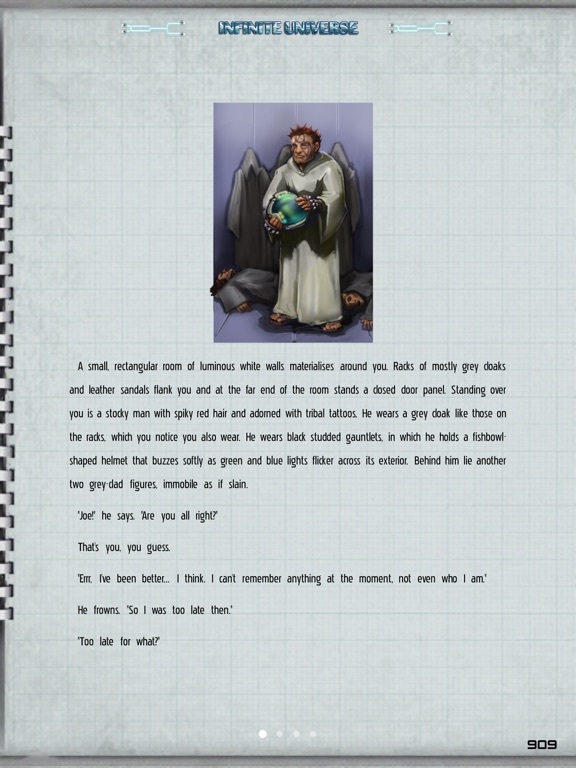 •Includes all the interactive reading and gameplay features found in the previous Gamebook Adventures titles, including an authentic e-book experience, realistic 3D dice rolling, automatic character sheet management, bookmarks and achievements. 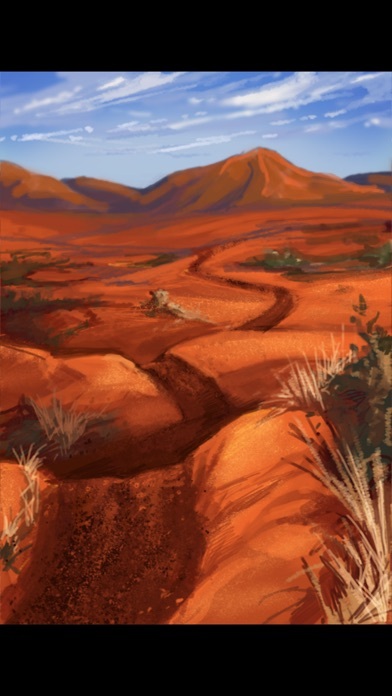 •Original story by Brewin’, editor of the first four Gamebook Adventures titles, that has been specifically designed to take advantage of the NEW Gamebook Adventures engine. •Beautifully illustrated in colour by Joshua Wright, with cover and menu art by Dan Maxwell. •An exhilarating music score by Hanny Mohamed, world-renowned musician from Black Majesty. •Read the story and be in charge of your destiny as you make the choices! Where to go? Who to trust? What to do? The choice is yours! •Travel through times past, present and future, through far-flung worlds beyond your wildest imagination, to piece together a series of events that will amaze, amuse and entertain you! •New battle mechanics such as ranged and vehicular combat. •An innovative all new points-based skill system that is influenced by your own unique narrative. Choose the skills to suit your own playing style! •Play as a male or female character! 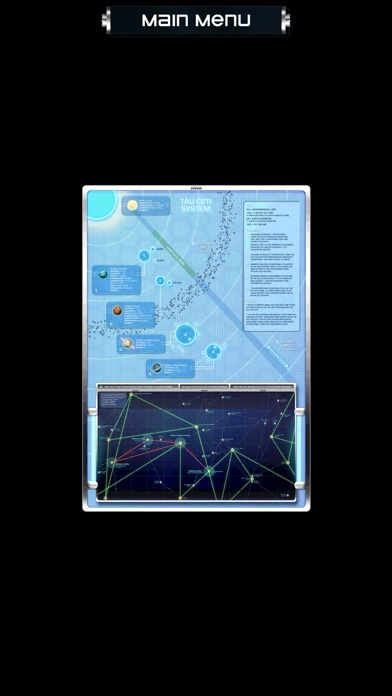 •A detailed star map with extensive annotations. •An expansive encyclopaedia to cover everything from stars, planets and moons, to important personalities and organisations, to technology, to tips for survival, and more! Gamebook Adventures is brought together through the efforts of passionate and avid gamebook enthusiasts. If you are familiar with the Fighting Fantasy, Sorcery, Lone Wolf or Grail Quest series then Gamebook Adventures will really appeal to you. 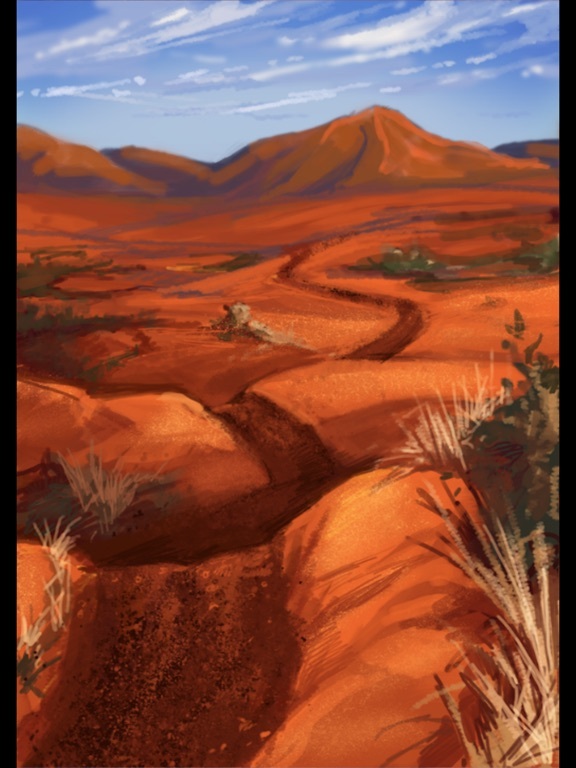 Our aim is to give those nostalgic readers of old something new and fresh, and bring a new exciting experience to those unfamiliar with gamebooks. If you enjoy fantasy RPGs or adventure games then this is for you! Unlock full book iap? What is that all about? Dont know, I have it and cant find any iaps. 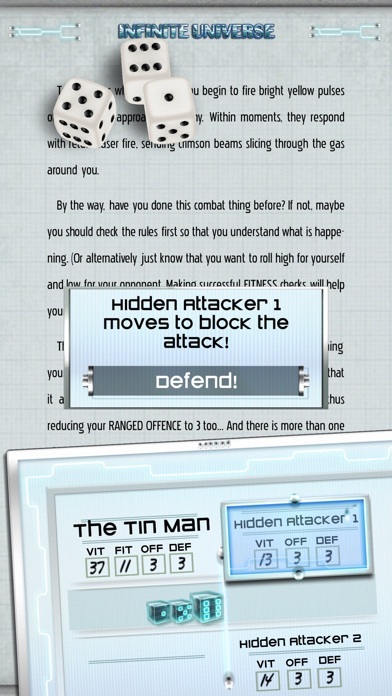 This gamebook used to be free for the first chapters with an IAP to unlock the rest, it's probably a remnant of that. Still confused as it says .99 but still lists the iap on the App Store at .99 each chapter or 3.99 for the whole thing...? Since nobody talked about the game itself, i recommend picking it up coz it's a well written sci fi adventure. 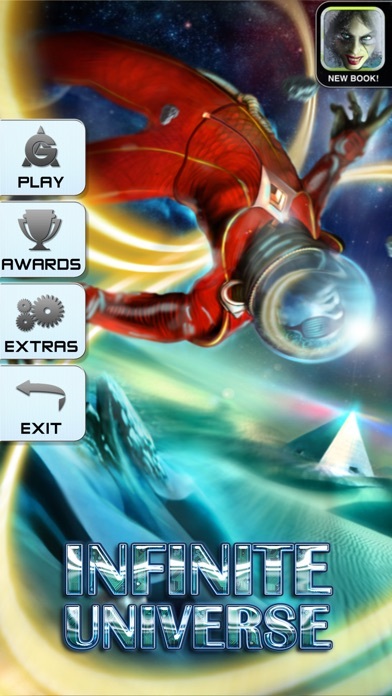 Not revolutionary, but if you like gamebooks, you will definitely enjoy this one. There's no more IAP in the game. Like Andy said, it started off as a "Free + IAP" title and then was switched to a paid app.